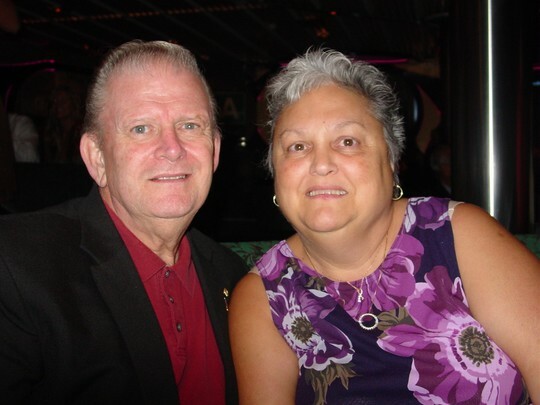 Relocated to Spring Hill, Fl from Haymarket, VA in 2002, after retirement from GSA, my husband of 21 years retired from the FAA. We are very active in our local church, Chirstian Life Assembly of God, Brooksville, FL, and I also stay quite busy with my breast cancer support group, Florida Cancer Institute Breast Cancer Support Group. After HHS, I married in 1969 to David McGhee, we lived in Richmond. I have always loved to travel and have enjoyed the freedom retirement gives to visit family, friends, or just enjoy the scenery. We have enjoyed cruising the last few years... Hawaii, Mexico, Panama Canal, Caribbean, and Asia looking forward to Europe some year. I am sorry we have missed the reunions, hopefully the next get-to-gether..
Becky Moss Dean has a birthday today. Becky Moss Dean changed her "Now" picture. 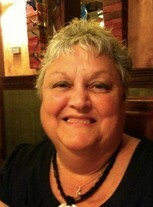 Becky Moss Dean updated her profile. View.